We’ve made a series of 3D views for Wolverine Publishing’s climbing guidebook for Boulder Canyon, Colorado. 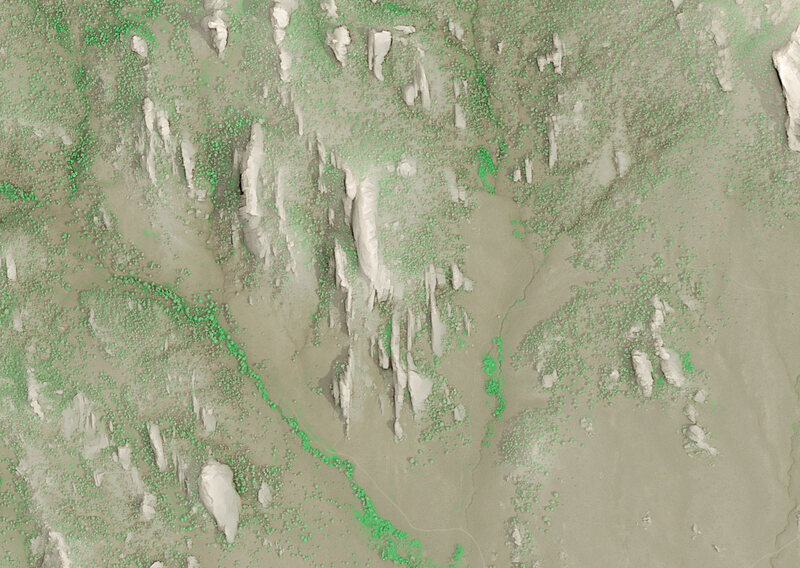 This image shows Eagle Rock and was made with high-resolution aerial photography and LiDAR elevation data. The data was supplied by Boulder Canyon Climber Community. We’ve been hard at work finishing our trail map for the Cumberland Gap National Historical Park and surrounding area. This project is an update of our first Gap trail map. We’re hoping to have the maps in stock by Memorial Day, 2017. 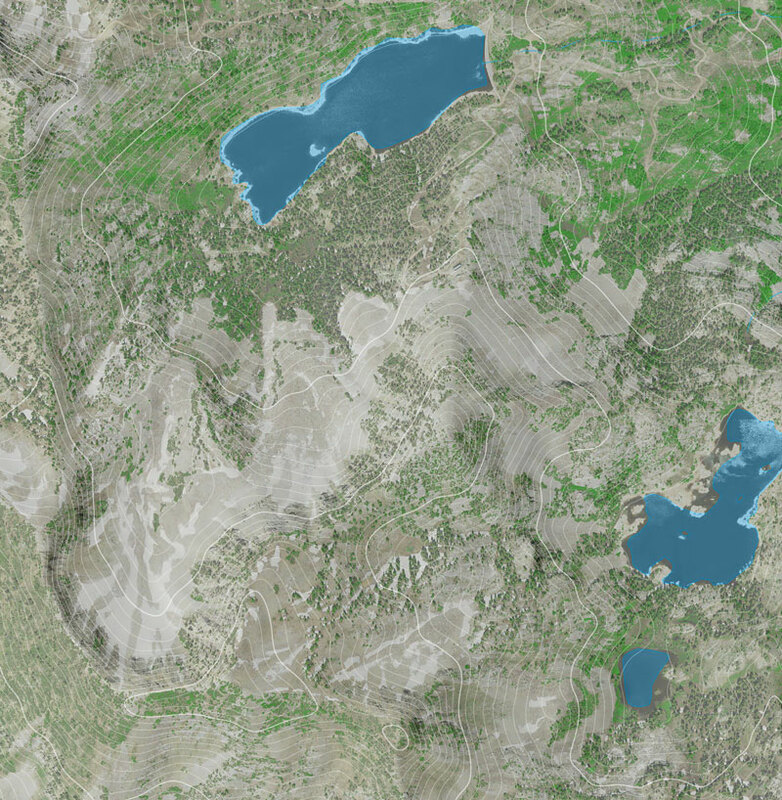 Our new map is on a larger sheet size (39″ x 13.35″ divided into two sheets for convenient use) and at a scale of one-inch to a half-mile. Please explore the drafts via links below and let us know if you have any suggestions. Students in NRE 355 (a GIS calass at the University of Kentucky Natural Resources and Environmental Sciences program) visited the 740-acre Pilot Knob State Nature Preserve on September 21, 2016, and used mobile devices to collect GPS data for the existing trail network. 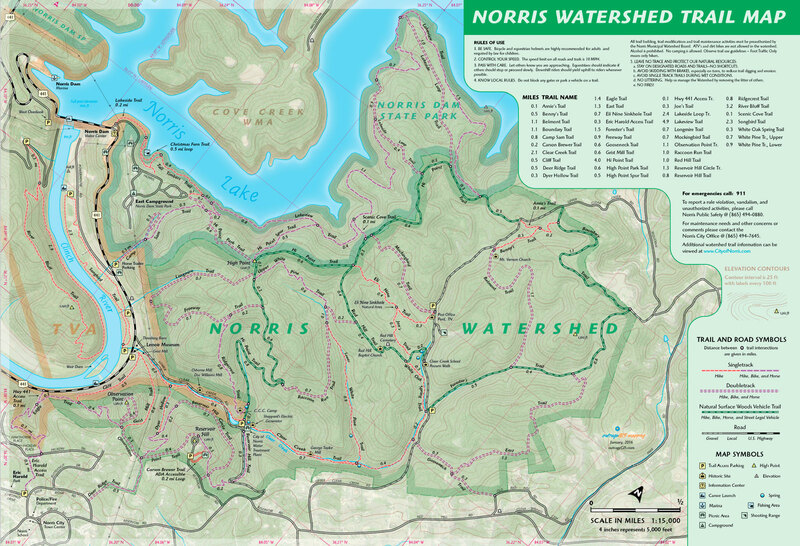 They mapped approximately 3.2 miles of trail then used ArcGIS and CARTO to measure the trails and create a 2D map and 3D visualizations of the nature preserve. Students then created websites to showcase their work. http://sweb.uky.edu/~blshea1/nre355/pksnp contains maps, animations, and links to student pages. For a GIS course at the University of Kentucky Department of Geography (GEO 409), we mapped and analyzed the incidences of car collisions with pedestrians and bicyclists. Using data from Kentucky Crash Analysis Wizard (crashinformationky.org), we harvested collisions for Fayette County from January 2004 until April 8, 2016, the entire dataset at that point in time.